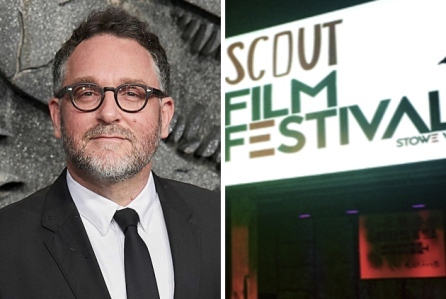 EXCLUSIVE: Jurassic World director Colin Trevorrow is boosting the next generation of filmmakers, sponsoring two Scout Film Festival Emerging Storyteller grants at the upcoming third annual event, set for early next year. 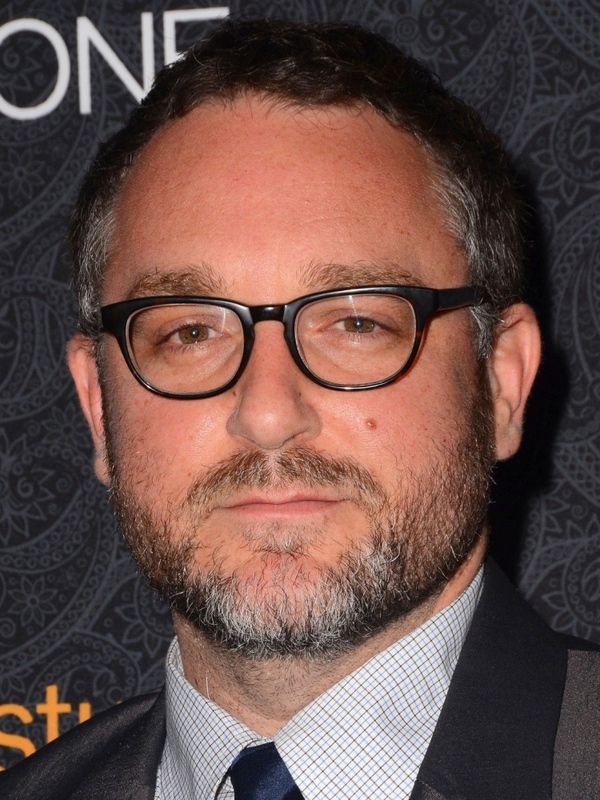 Trevorrow is funding a $10,000 grant split between the 18 and under and 19 to 24 categories and will join the panel of judges to review and select the winner. The Emerging Storyteller grant is an opportunity for emerging filmmakers worldwide to receive $5,000 and in-kind support for the completion of a new short narrative, documentary project, or work in progress in one of the two age categories.